Many thanks to The Star for three articles, (April 21, 2018, November 14, 2018 and March 21, 2019), featuring the iconic toy shop, Redgates on the Moor. Redgates has now been demolished and I am running a campaign to have the new building named the Redgate Centre. I have written to many prominent people of the city asking for their support, the replies have been most favourable, many saying they have great happy memories of times spent in the iconic shop. I have had meetings with the developers, Aberdeen Standard Investments who have been unable to see my point of view so far. 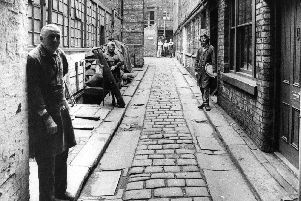 The reason for my campaign is not for myself, but for the people of Sheffield and the Redgate/Nunn family of five generations who first founded the business in 1857 on Dixon Lane. 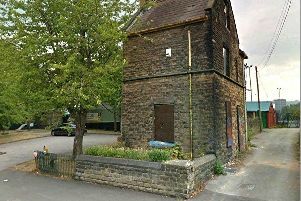 Many of your readers may often refer to “Coles Corner”, wouldn’t it be great if the people of Sheffield were able to say “I will meet you at the top of the Moor at the Redgate Centre”? I would be most interested to hear any comments from your readers and ask if at all possible that they sign my on-line petition (“Let’s keep the name of Redgates Alive”) to support my negotiations with the developers.